Shala means home. Much more than just a place, it’s a feeling, one where the heart is. Home is a harmony, a place where you feel you belong, because you have a lot in common with the people, the culture, and the way of life. At Boheme our Shala is your home. It’s a place for you to come, connect with yourself and other like minded souls. 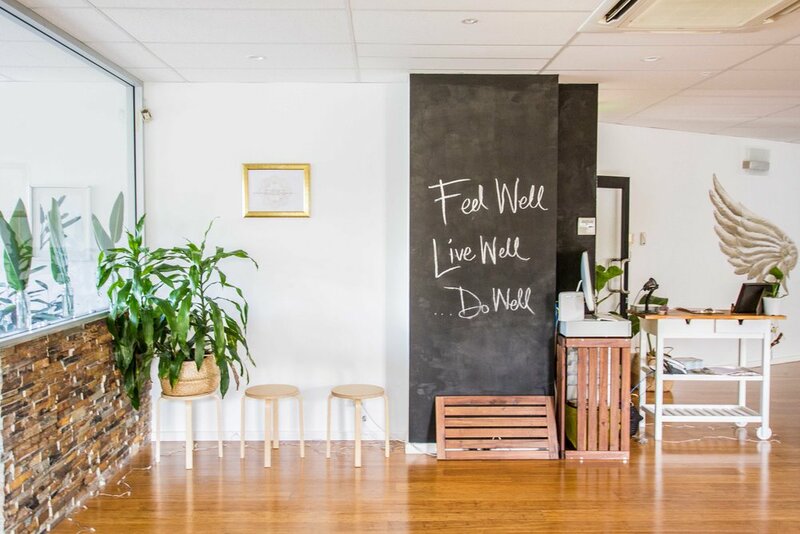 We offer a nurturing warm space for you to embrace, leave your shoes and worries at the door as you are guided through your classes. This sacred space is for you to escape, move and grow, do your practice, stay for a cup of tea and chat, borrow a book and just let go. Our Shala is also available for casual or regular hire for classes, workshops or meetings you would like to hold. 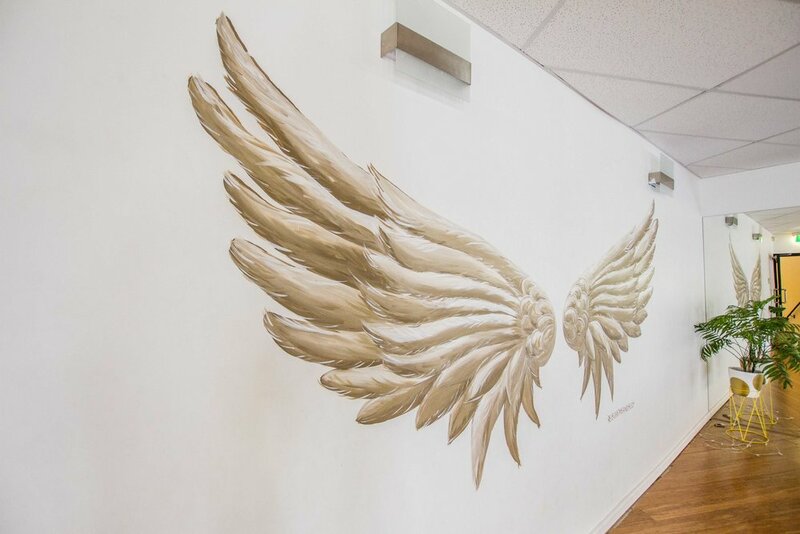 Bring your ideas and your people together and be inspired in our space. 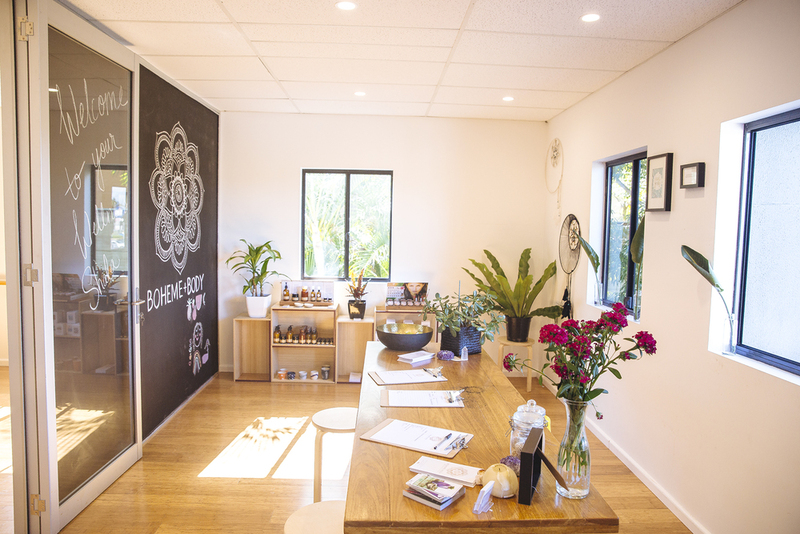 We love to hold the space for teachers, coaches, healers, bloggers, therapists and everyone to spread their message, skills and work together to grow and support each individual business whilst creating a community wave of wellness. If you have an event in mind please contact us so we can hold space for you, we offer hourly, half and full day hiring rates plus collaborative opportunities to bring your vision to the world.